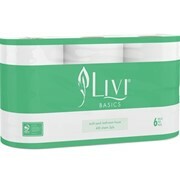 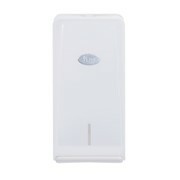 Livi BASICS 700 sheet toilet tissue will save you time and money by reducing refill changeover when compared to conventional toilet rolls which are only 400 sheets. 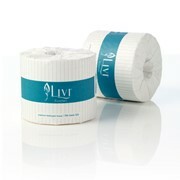 With 75% more sheets than conventional rolls, Livi Basics is designed to last longer in medium traffic areas. 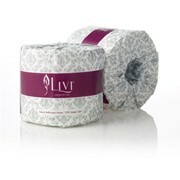 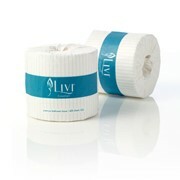 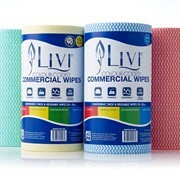 LIVI paper products are available throughout Australia. 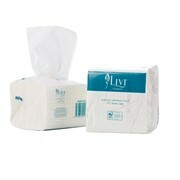 Solaris Paper supplies a range of quality wholesale toilet paper, facial tissue and paper towel products. 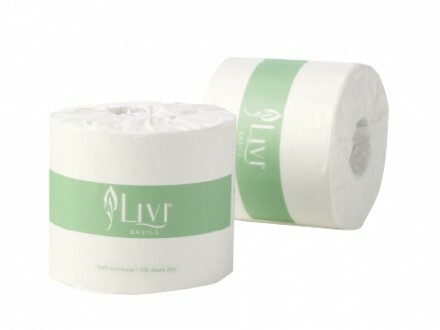 Our range is synonymous with affordable quality and our tissue products can be found across the world in a wide range of commercial locations, including hotels, offices and public bathroom locations. 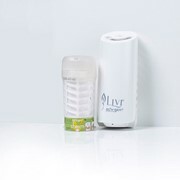 Within the growing Away From Home market, Solaris Paper offers an extensive range of hygiene solutions including washroom, tabletop and workroom products as well as new reliable dispensing systems under our proudly owned LIVI brand. 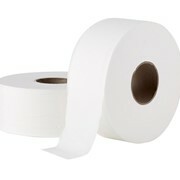 Mention HospitalityHub so Solaris Paper can best assist you! 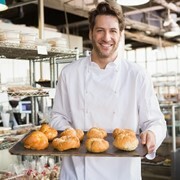 Get a callback from an expert at Solaris Paper to help answer your questions.